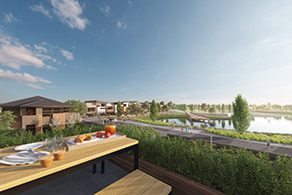 Alira at Berwick is quickly establishing itself as one of Melbourne’s most sought-after estates as the new community continues to grow, becoming home to almost 300 residents. 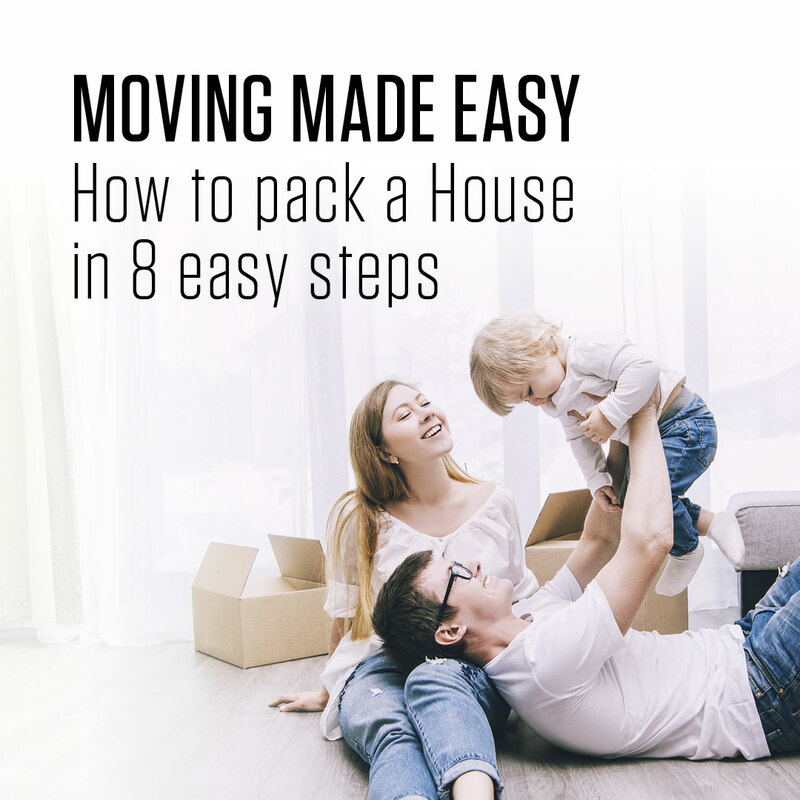 Does it really have to be so daunting? 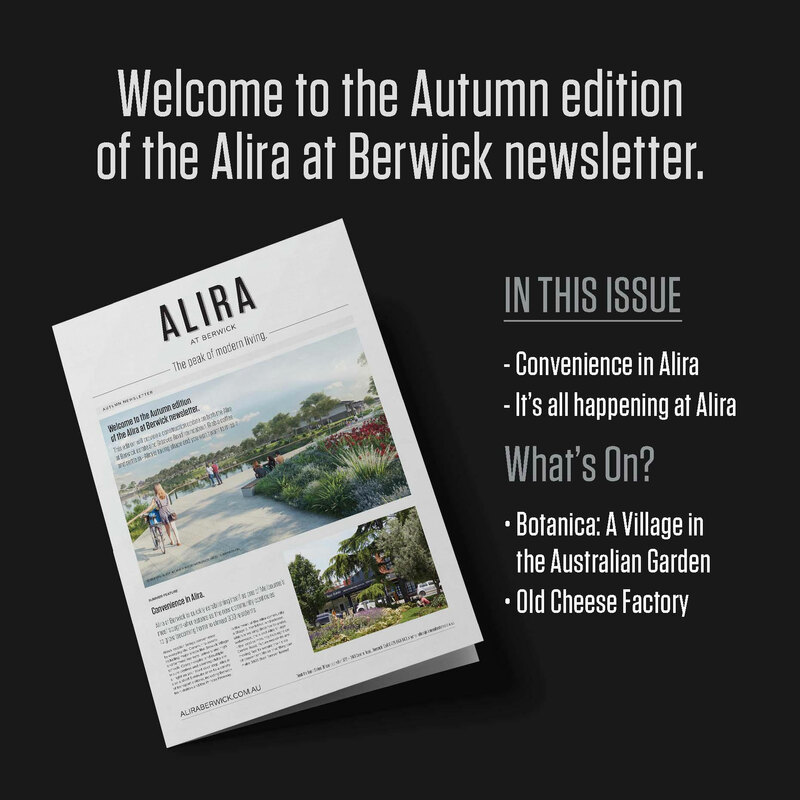 These top tips will have you feeling relaxed and ready to embrace your new home adventure at Alira. 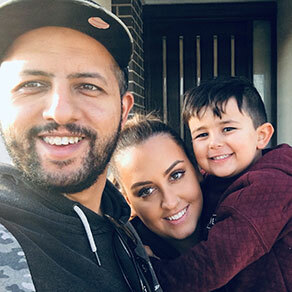 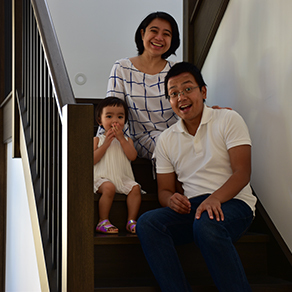 Following years of renting, 37-year-old software engineers Marizonne and Jred Villafranca were thrilled to move their young family into their own four-bedroom, double storey, 33 sqm property at Alira at Berwick. 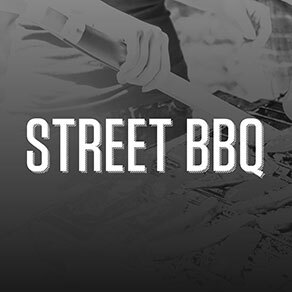 Alira’s new residents have been meeting each other at the community’s first series of street BBQs. 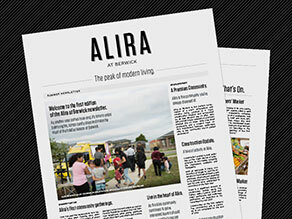 Thank you to all residents from Stages 1D, 4A and 4B who attended Alira’s first community BBQ last Thursday. 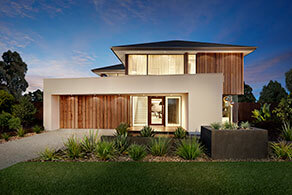 Do you find the block first and then start looking at home designs? 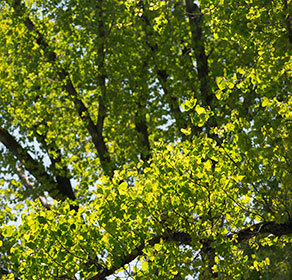 Or, maybe fall in love with the home first and then look for a block to fit. 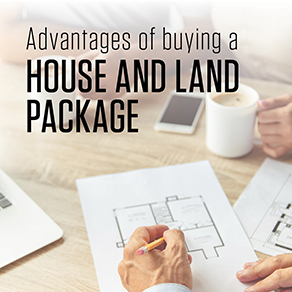 The order of things can differ from home buyer to home buyer, and both options have pros and cons. 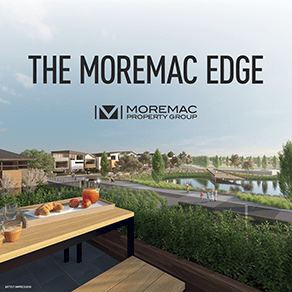 As you stand before your dream house, you’re now eager and excited to head to the local nursery to pick out trees, shrubs and flowers to make the house a home. 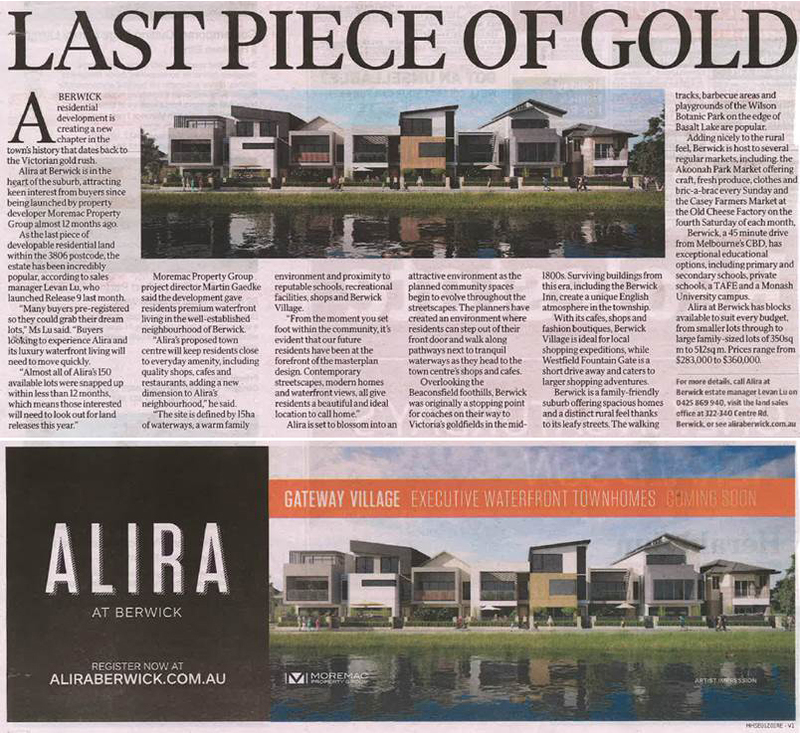 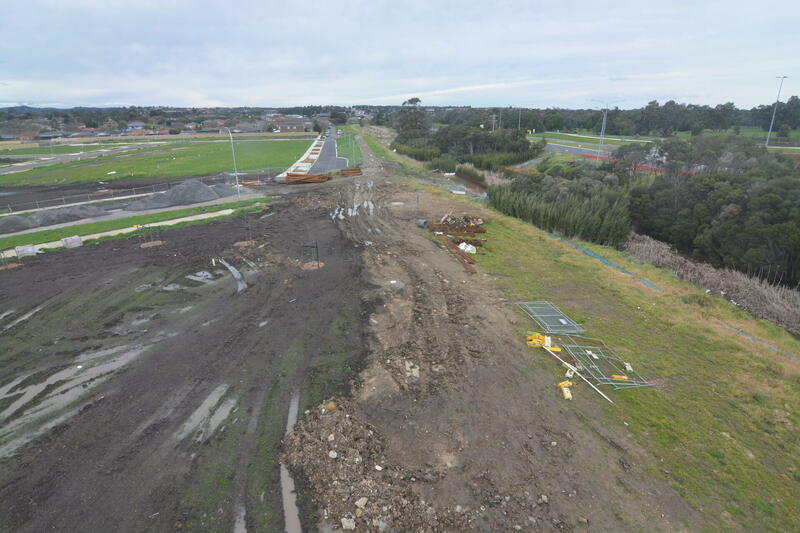 Real estate in Berwick is highly sought out and the suburb has seen rapid growth. 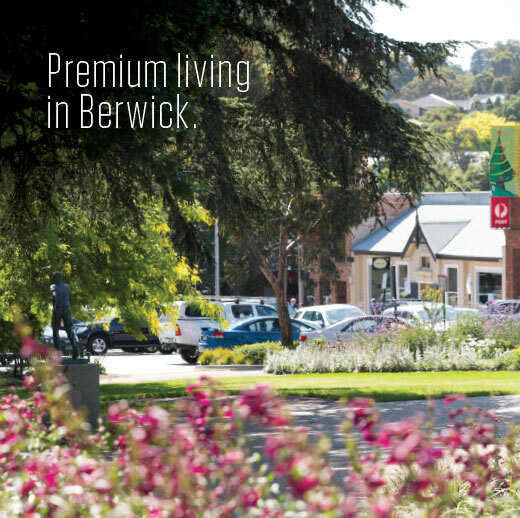 It’s the high quality of community facilities available at your fingertips that makes Berwick so popular. 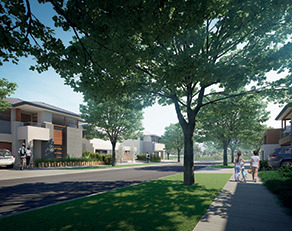 Alira will be fibre ready when you move in, and OptiComm’s service provides residents access to premium, super-fast broadband internet, as well as foxtel and related optical fibre services.